Throughout the 90’s the decline in cable manufacturing capacity led to a substantial proportion of the remaining plants being controlled by a small number of international groups. Even now, with continued under investment this decline looks likely to accelerate. So, we believe, it’s imperative that organisations which need continued and constant supply of cables to meet their business requirements must have a strong partnership arrangement in place to help ensure this. Solutions offered by Cables Britain will give security and substantial value to our clients to provide customer specified cables as and when needed. 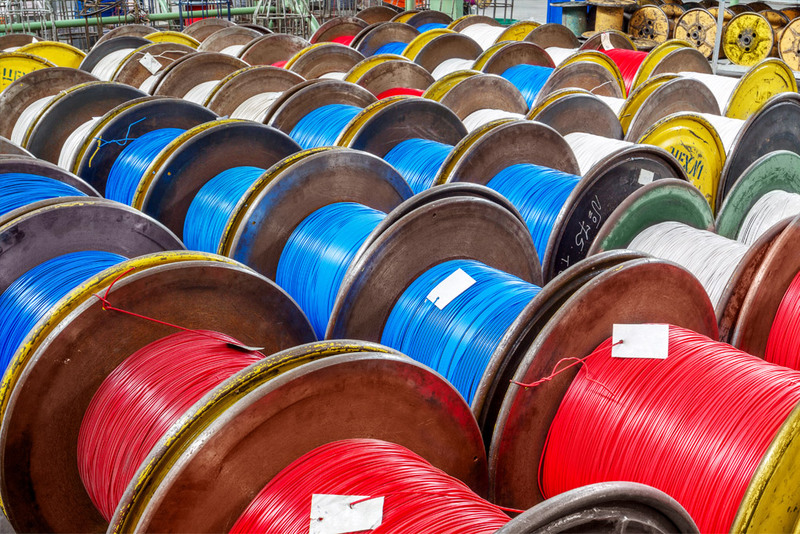 For more than 26 years we’ve worked closely with several major cable groups to meet UK and worldwide demand to improve the supply chain for our clients.